Serena Williams beat her elder sister Venus in a Grand Slam match for the first time in six years to reach the Wimbledon quarter-finals. The world number one came through 6-4 6-3 in one hour and eight minutes on Centre Court. 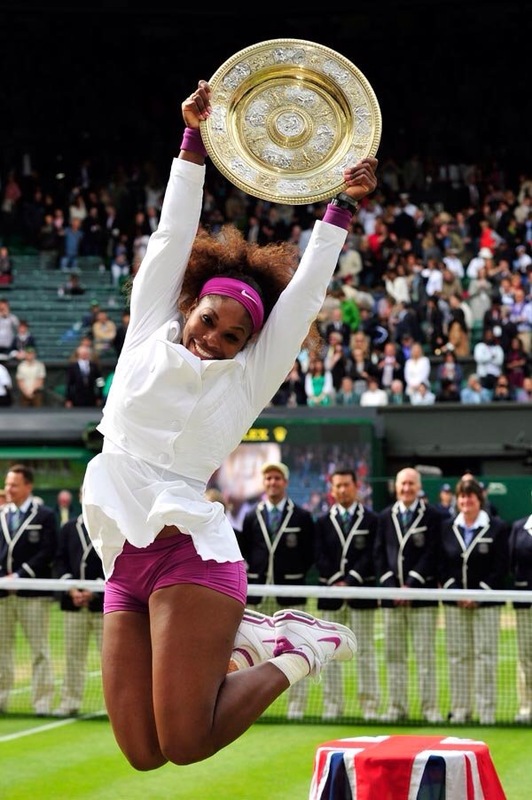 Serena, two years younger at 33, has now won 15 of the American siblings’ 26 professional contests. 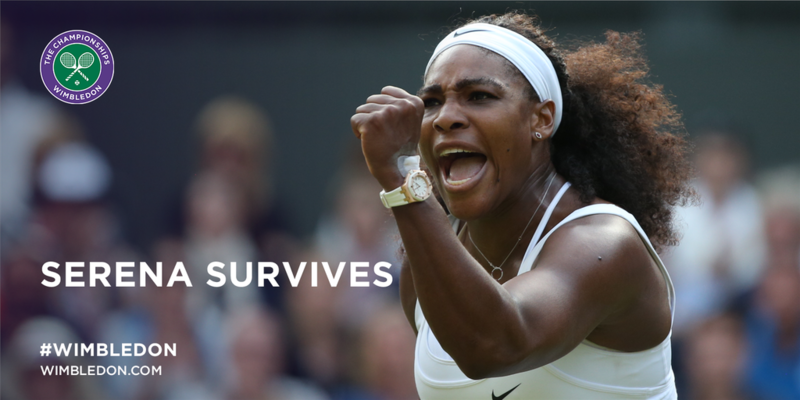 She remains on course to complete the third leg of a possible calendar Grand Slam. Her last defeat at one of the four majors came at the All England Club 12 months ago, and her sister could not end a run that has taken in victories at the US, Australian and French Opens. Illness and injury have hampered Venus since her last Wimbledon title in 2008, but with five Wimbledon singles crowns apiece, the fourth round was still an early stage for such a heavyweight encounter. 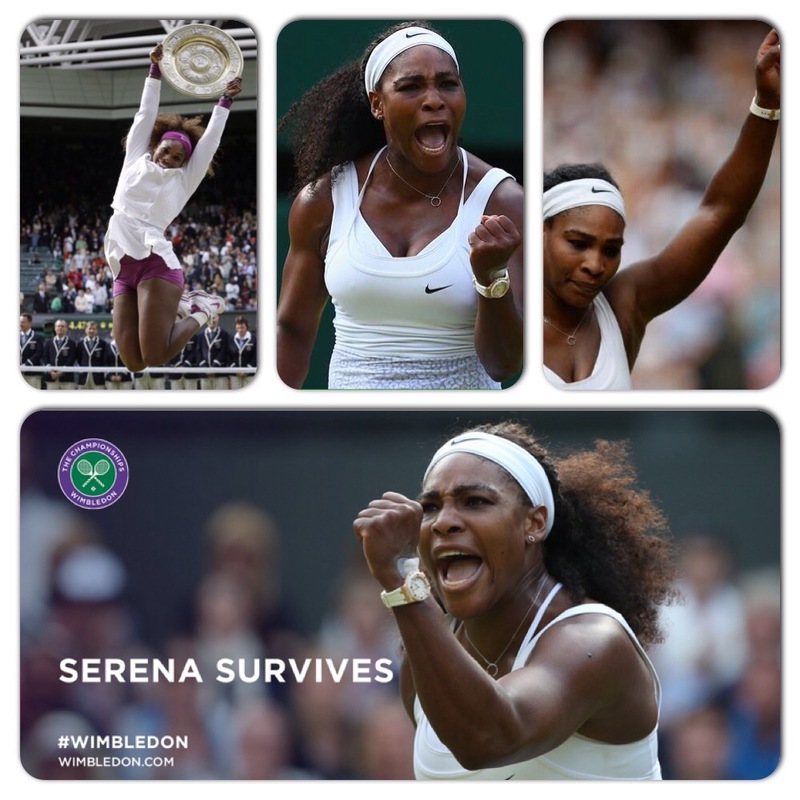 “It definitely doesn’t get any easier,” Serena said after their sixth Wimbledon meeting. 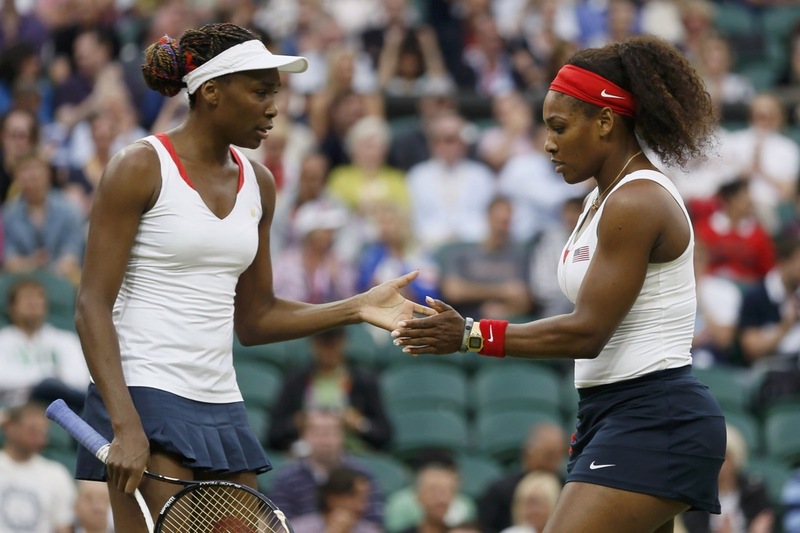 Venus said: “We’ve played a lot of years and we’ve tried to be entertaining. There was reason to believe for Venus, who won their most recent match in Montreal last summer and has worked her way back up to 16th in the world rankings. However Serena powered through the first eight points to take an early grip of the match and went on to dominate in the key areas of serve, return and winners. Venus showed why she remains a real threat in the early stages of both sets, coming back to level at 2-2 in the first and taking a 3-2 lead on serve in the second. It was the more consistent power at the opposite end of the court that held sway, though, and Serena dropped just five points on serve in the second set, while hitting 22 winners to six. A double fault saw Venus drop serve at 3-3 and her younger sister raced through the next game with a 121mph ace, before ending the contest with a break to love. 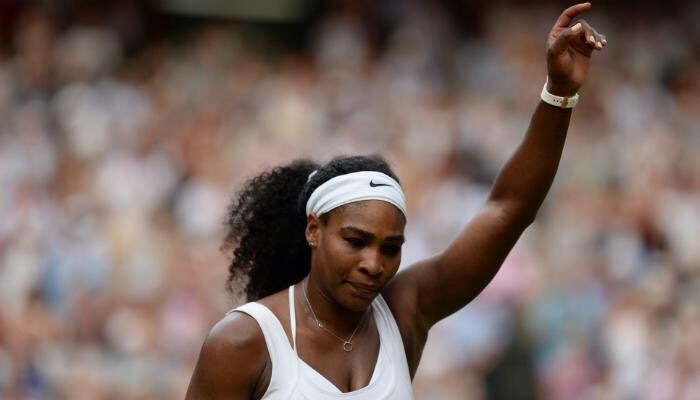 “I think I served well,” added Serena. That was such a high quality match, amazing that Venus still lost in straight sets. That’s how good Serena was. 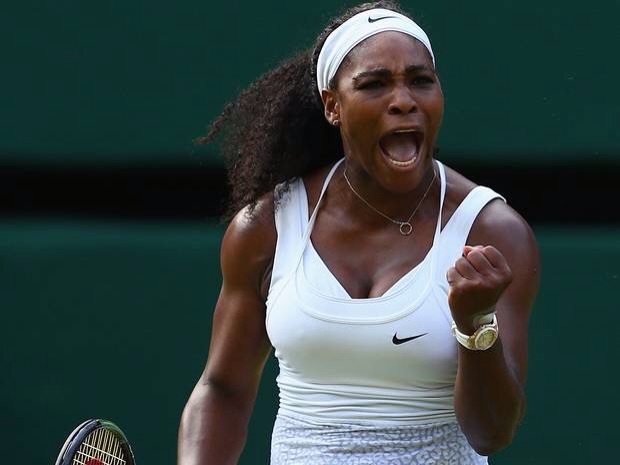 Barring bad form, she’s got the Serena slam in the bag. Dublin, Ireland for my birthday! 2 Days Until the Season!